Customers only want to deal with Positive People who have the right attitude and a can-do attitude. People want to feel special and when they are treated in that manner, they want to do business with you. Create an attitude that each and every telephone call is the last call your company will get. Treasure each and every interaction with your customer. If you have a voice prompt system to route callers to the right department, make sure the message is short, clear and to the point. Select a voice that is enthusiastic, positive and welcoming and that reflects the culture of your company. Make use of the caller’s name and use it as often as possible within the conversation. Remember to pronounce it correctly. People love hearing their own name which makes the relationship over the telephone friendly and personal. Stay with the caller whilst he/she is speaking by interjecting with positive verbal expressions like, “Yes, I understand”, “I’m with you”, “I’m following you”, “I see”, “Sure”, etc. Where appropriate, briefly summarise the request or query. This shows that you are listening and you really do care. Get into the habit of confirming discussions and decisions by e-mail directly after the call. This not only shows your professionalism, but prevents any misunderstandings later on. This also creates a record of the entire deal. Work on your product knowledge and be sure to know what edge your product has over the opposition without knocking the opposition. Be sure to know what VALUE your product has to the different needs of the Customer. Become the expert by having a good understanding of the benefits of your product and how best they can solve the Customer’s needs or problems. Allow the caller to feel well informed and appreciated. Speak well without using slang or swear words, no matter the age group or your relationship with them. Treat them with respect and courtesy just as you would expect to be treated over the telephone. 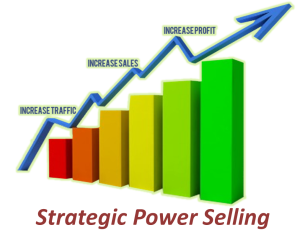 Remember, you have one chance to close the deal; the next chance they have will be with your competitor. If you think these tips can help someone, please share via the links below. 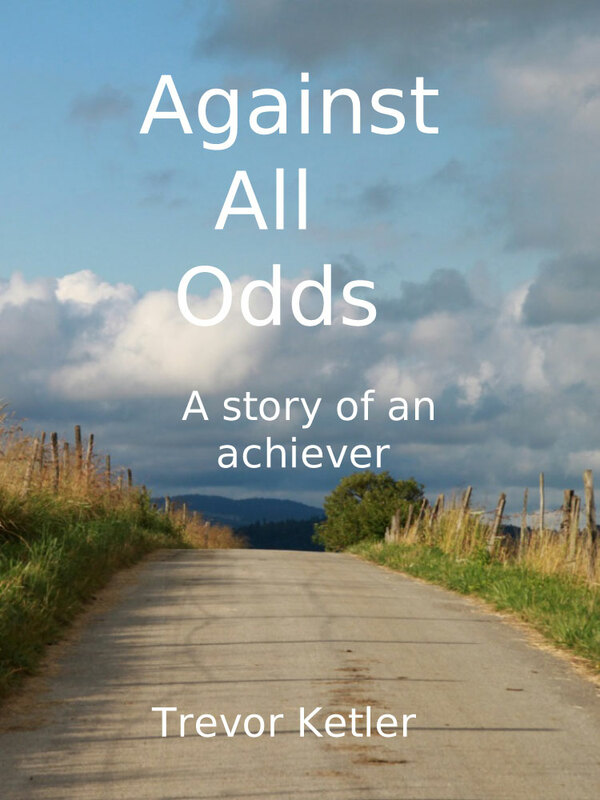 Download the e-book, "Against all odds", when you subscribe to my articles. Do you need a speaker for an event?